The Williams Lake area has a long and fascinating history. Below are some documents, full of rich historical detail, that researchers have written about the region’s lakes, landscapes, and the impact of human activities. Marcos Zentilli. 2015. 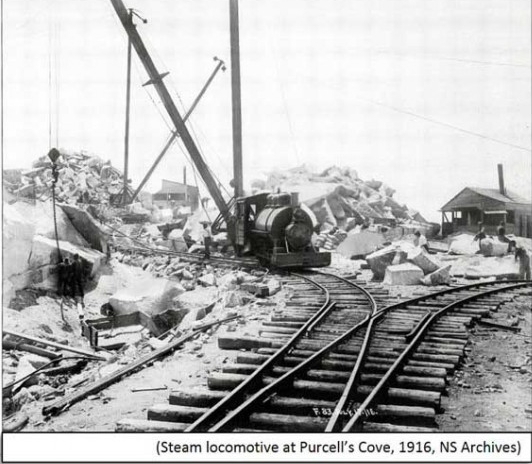 Historical importance of the Purcell’s Cove Quarries. Summary Nov. 201, 2015, with photos from NS Archives. Nova Scotia College of Art and Design Environmental Planning Studio II. 1995. 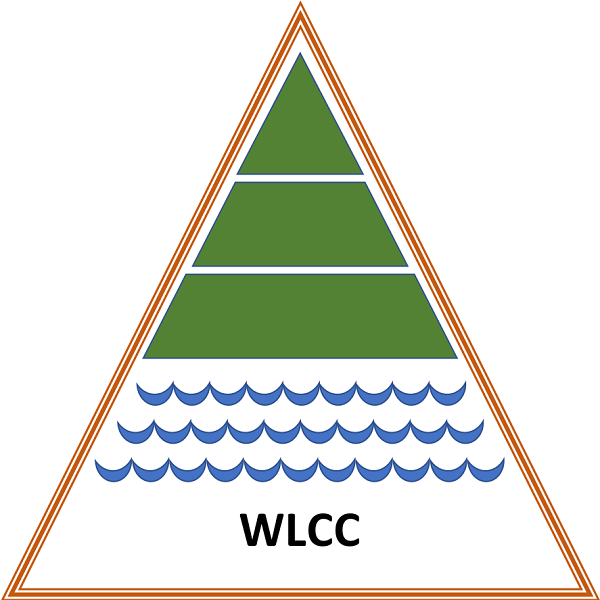 A Community Study of the Wildlands Area. NSCAD, 36 pages. John W. Ragan.1908. Sketches and traditions of the Northwest Arm. McAlpine, Halifax. Available online at Open Library. A facsimile edition was published in 1978 and is available at some used book stores. Janet Kitz and Gary Castle. 1999. Point Pleasant Park. An illustrated history. Pleasant Point Publishing, Halifax.